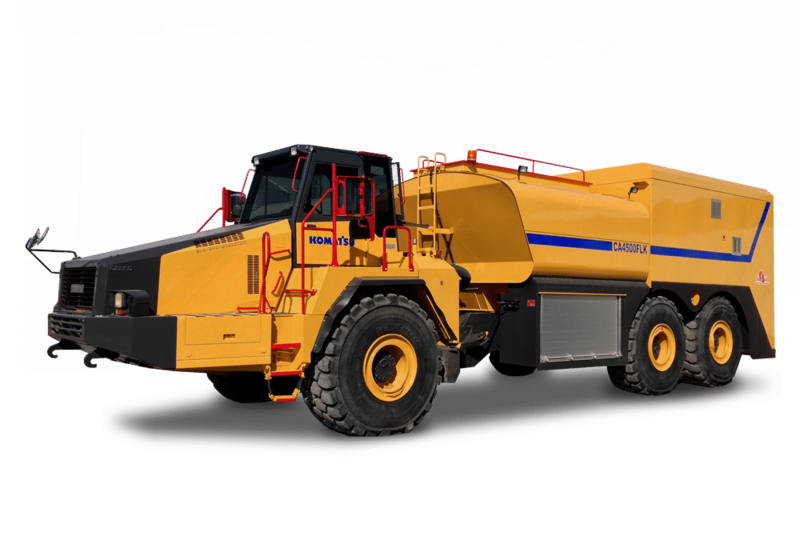 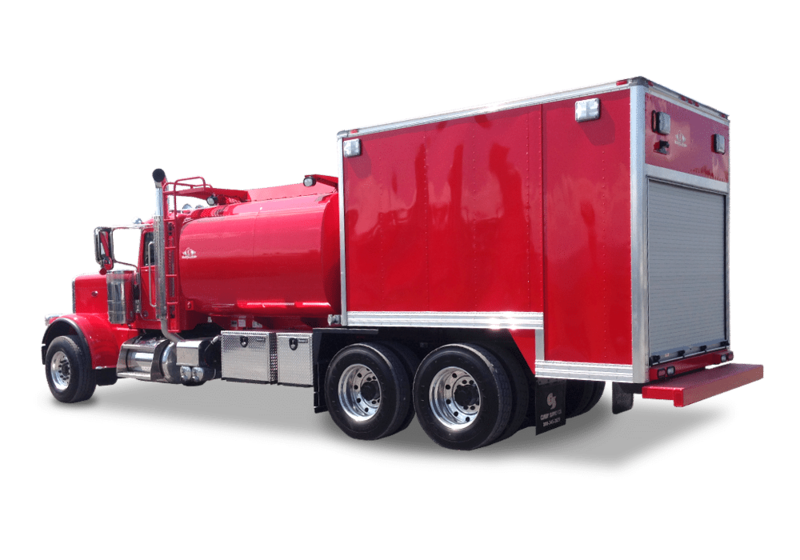 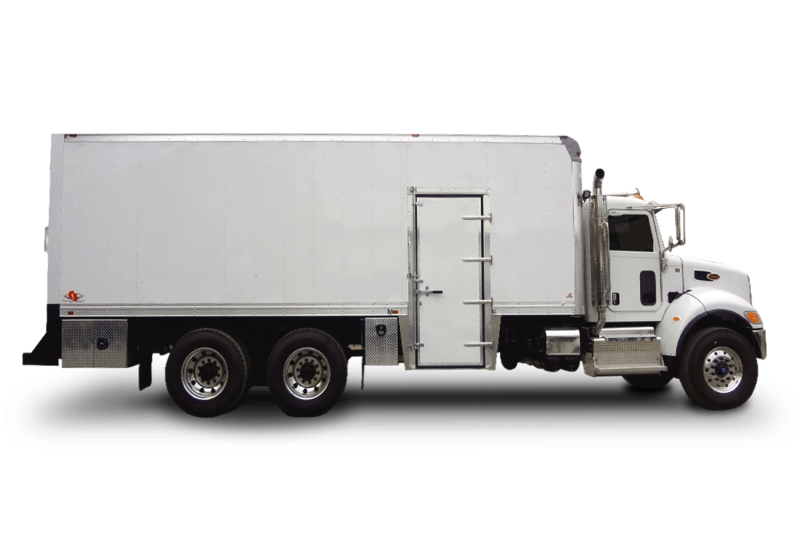 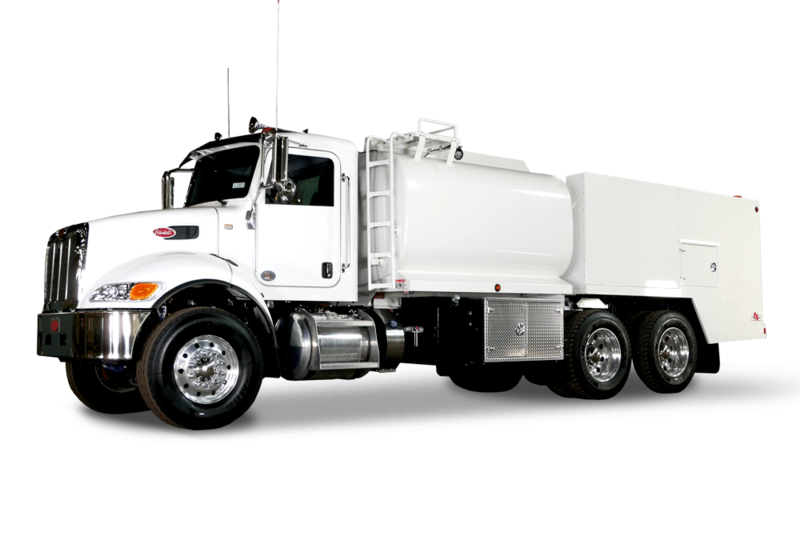 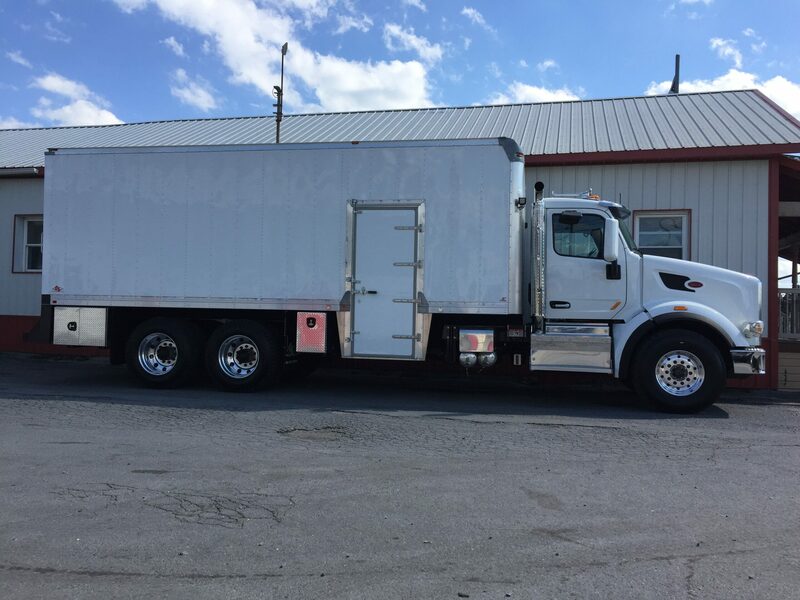 Curry Supply's On-Road Enclosed Fuel/Lube trucks are built from the ground up and configured to any specifications with custom options. 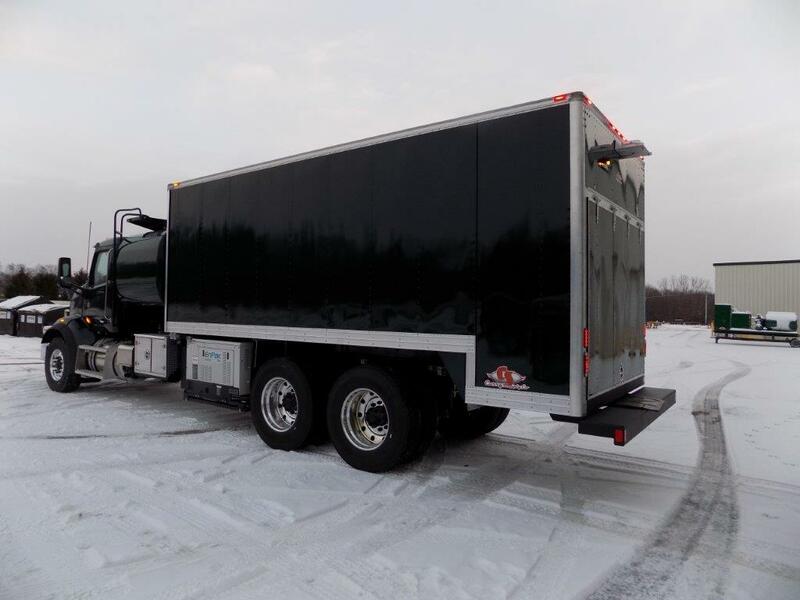 The enclosed product tank area operates in any weather condition and protects your equipment from the harmful elements in cold weather environments. 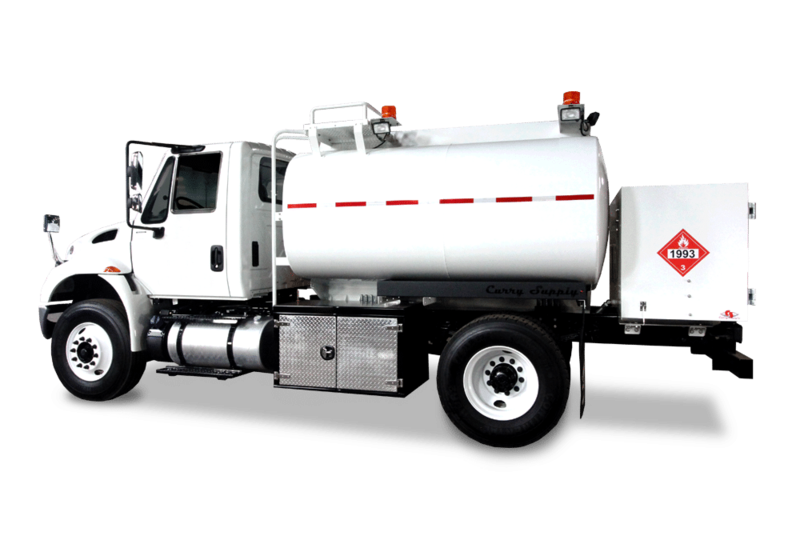 Curry Supply can engineer your fuel/lube tank to accommodate a variety of product tank and cabinet configurations.